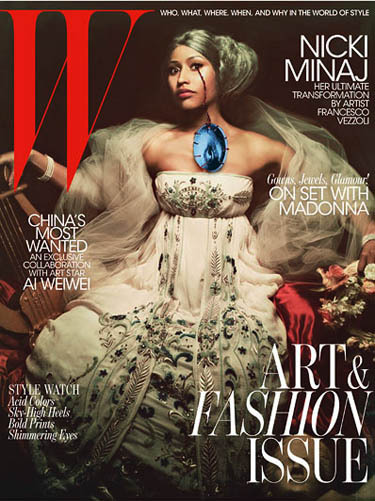 Nicki Minaj took an unusual turn for the cover of W magazine. Dressed in a Dior Haute Couture gown and vintage Manolo Blahnik shoes, the cheeky pop princess, who has always been drawn towards brighter and louder colours, is showing off her softer side-ish! I can’t wait to see the photo shoot inside. Hmmmm, where to begin. When the show started it was……ok. 1960’s prints were injected into classic Dior and Galliano styles, but as the show went on, the shapes became unflattering and messy. Then the sheer dresses entered, which looked like a completely different collection and certainly did not look like couture. Finally the gowns came down the grey runway, which again looked like a different collection. There was a beautiful shape to the dresses, but the fabric looked like it had been glued on and stuck together. Galliano’s absence was certainly noticed. Top couturier Azzedine Alaia has been offered the eponymous position at Dior replacing John Galliano, but the offer has been declined. “Mr. Alaia wasn’t interested. Flattered, but not about to pursue. The story of what happened with John was a sad story, he said when I asked him”, stated journalist Vanessa Friedman,”and he didn’t want to be part of the next chapter. And that’s even before you got to the other stuff.” If the job was accepted, it would have caused complete shock in the fashion industry, who where expecting designers like Riccardo Tisci or Sarah Burton to take to the helm of Dior. This makes the waiting even more exciting. 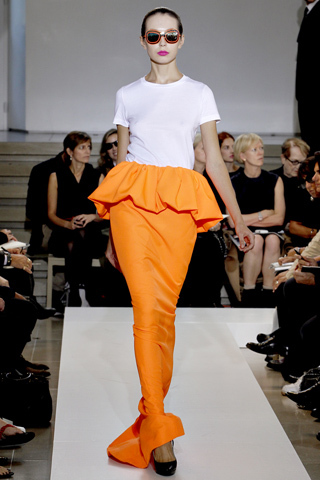 Dior released they’re first show since John Galliano’s departure in March earlier this year. The drama has completely gone from the collection. 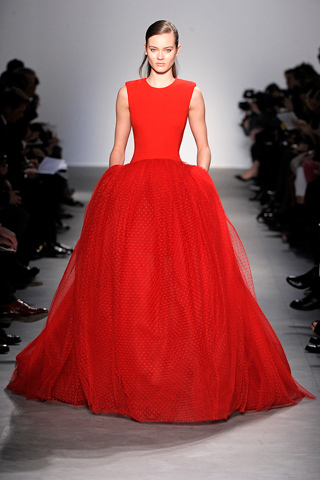 It is a very different approach to Dior. It is like they want to forget and delete the Galliano era, but this simply cannot be done. 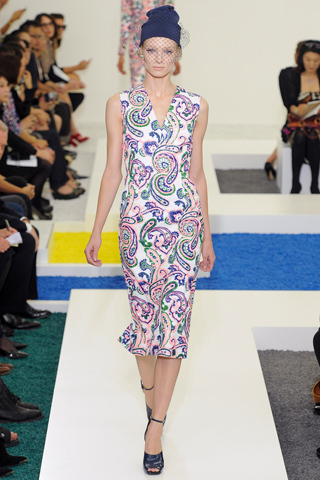 The collection had 60’s colors and shapes included in it, mixed with classic Dior. The reviews have been mixed, as expected. Some saying it is a new era they are looking forward to, and others saying it just isn’t Dior. Only time will tell. 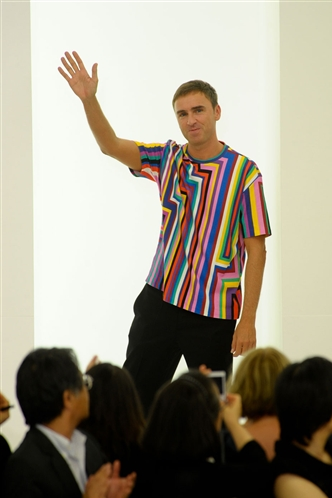 Galliano’s successor better be chosen wisely. Every season there is one big statement dragged through all the shows of fashion week, but this time it seemed to suprise quite a lot of the fashion folk. The eyebrow. Brush, darken, define, just make it noticeable. Models like Arizona Muse and magazines like Vogue just can’t get enough. Even Prada’s fashion show sunglasses had big cartoon eyebrows swirling on the frame. 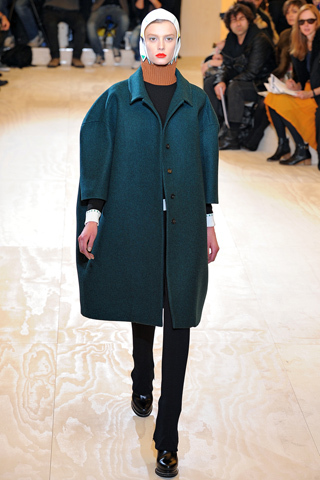 Look to designers like Dior for inspiration, or if you really want to be noticed, take a look a Balenciaga’s fall 2011 show, and look out for the blue uni-brows. Yes you heard that correctly! Rumours have raised yet again in the fashion industry. 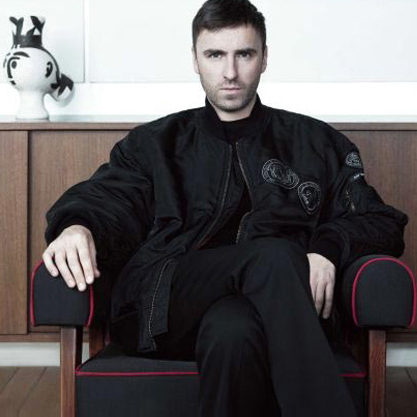 Givenchy designer Riccardo Tisci has supposedly been telling his close friends that he is the new designer at Dior, replacing John Galliano. During Paris Fashion Week, suspicions were that Riccardo was leaving Givenchy and joining Dior, and Haider Ackermann would become his successor at Givenchy. So are these rumors true? Although Dior may not release a press statement until September, at this moment in time it is quite obvious that Riccardo Tisci is the Chosen one.